Most people want to recuperate quickly after an injury, not be delayed by a slow and dragging legal process. However, if your civil rights have been infringed, this isn’t always an option. While I assist clients who have sustained all manner of personal injuries, I focus on individuals who have sustained injuries while in police custody or while being pursued by the police, in addition to prison injuries that result due to an assault while incarcerated. It can be significantly challenging to get the proper restitution from responsible parties. It can be even more difficult to do so when the injury occurs while you’re incarcerated or at the hands of police and government figures. 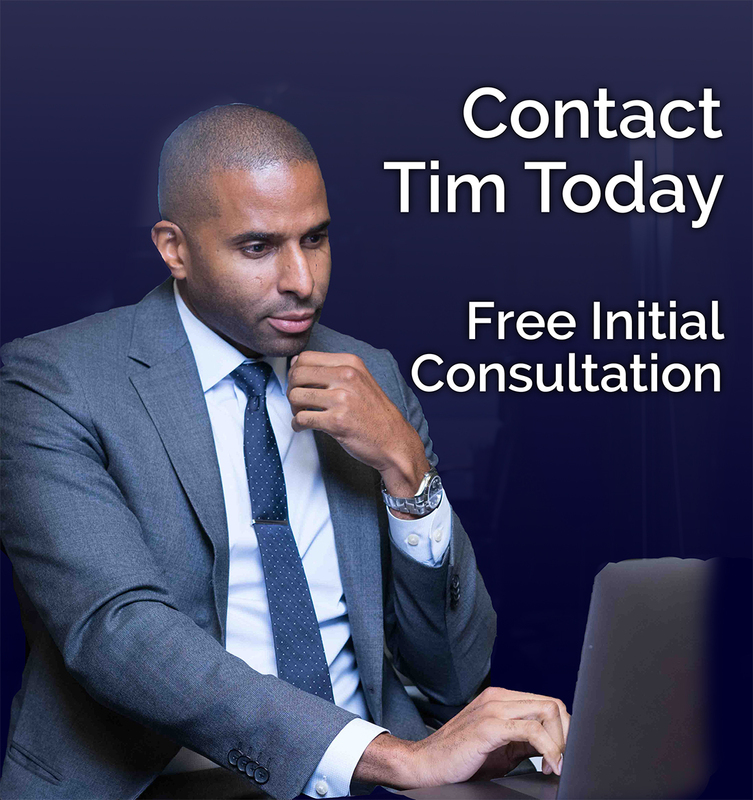 To learn more about my experience as a civil rights lawyer or to discuss a case in more detail, call my Atlanta, Georgia, office at 404-988-5809 or use the contact form to schedule a consultation.